We all have topics that interest us in reading and we’ll do anything to get our hands on books featuring that topic. For me, it’s dance. Though it’s been a long time since I did any sort of dancing, whenever there’s a new dance book, I want to be reading it. There’s something about the marriage of art and sport in dance that appeals to me, and it lends itself so nicely to metaphor, lyrical writing, and a lot of great emotional story lines that do and don’t revolve around the act of dancing itself. 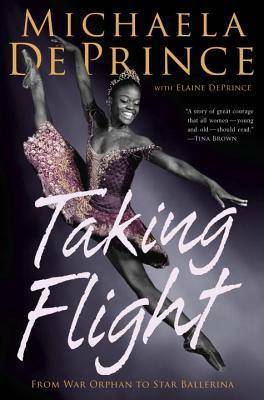 After reading many, many dance books in YA fiction, I’ve found my real passion for dance titles lies in those where race and culture play into the story. And fortunately, more of these titles have been popping up on bookshelves and even more are coming down the pipe. 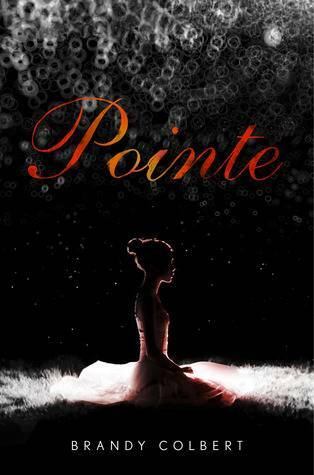 Let’s take a look at 3 YA books — two fiction and one non-fiction — featuring people of color who are dancers. 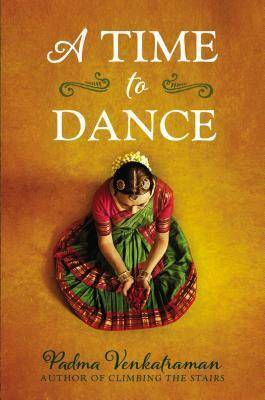 Veda, a classical dance prodigy in India, lives and breathes dance– so when an accident leaves her a below-knee amputee, her dreams are shattered. For a girl who’s grown used to receiving applause for her dance prowess and flexibility, adjusting to a prosthetic leg is painful and humbling. But Veda refuses to let her disability rob her of her dreams, and she starts all over again, taking beginner classes with the youngest dancers. Then Veda meets Govinda, a young man who approaches dance as a spiritual pursuit. As their relationship deepens, Veda reconnects with the world around her, and begins to discover who she is and what dance truly means to her. This book is told in verse, as well. These aren’t the only titles featuring girls of color who dance. This year, two additional titles to have on your radar are Not Otherwise Specified by Hannah Moskowitz (March 3) and Tiny Pretty Things by Sona Charaipotra and Dhonielle Clayton (May 26).